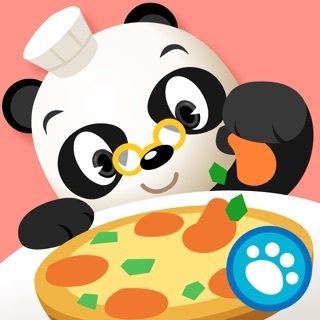 This is an interactive games app, which will help teach your child observation and memory skills in a fun and engaging way. 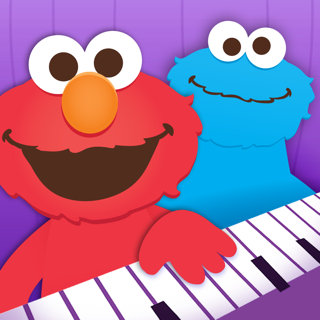 Look and Find® Elmo on Sesame Street is a new educational app from the creators of Potty Time with Elmo. 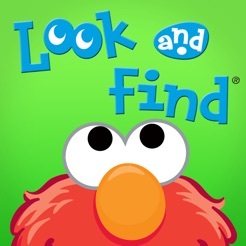 In this app, everyone’s favorite furry red monster needs help finding things that go HONK! and BOING! and CLANK! 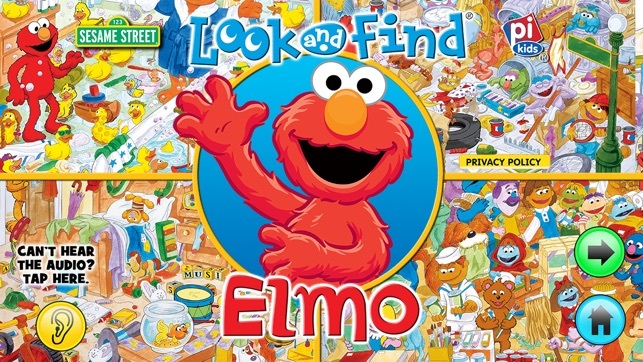 With Elmo as their guide, preschoolers can develop hand-eye coordination while looking for silly things on Sesame Street. 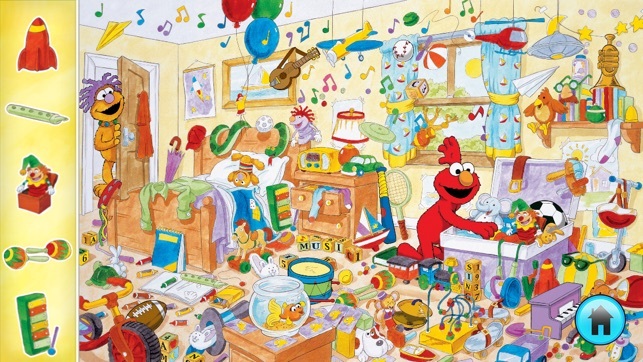 • Elmo, in 6 colorful, busy scenes! Pre-readers can entertain themselves for hours exploring six busy Sesame Street scenes. 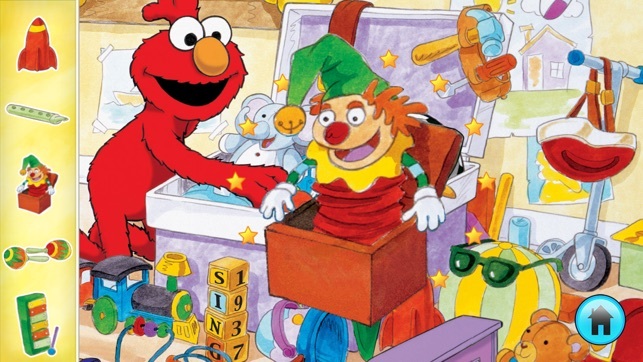 In each vibrant scene, you can help Elmo find 15 playful items. Have you spied one of them? Just tap it! If you made a match, the item will pop out, light up, and make a special sound. Work your way through all six scenes, or play one scene again and again. 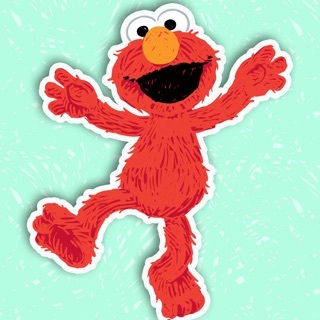 Elmo will pop on screen throughout the app to provide encouraging words and keep kids focused. There’s even more game-playing fun! 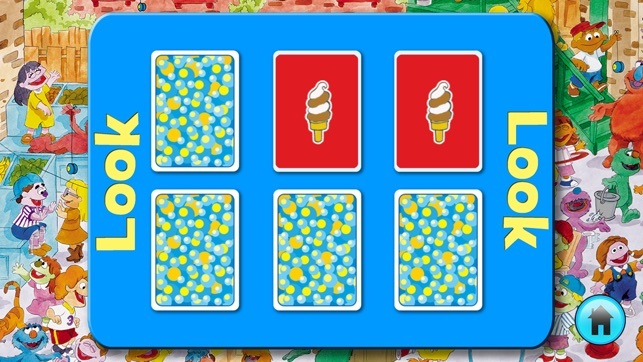 Included in this app is Look-Look Memory Game, a fun matching game. Children tap on picture cards to flip them over and then try to find matching pairs. 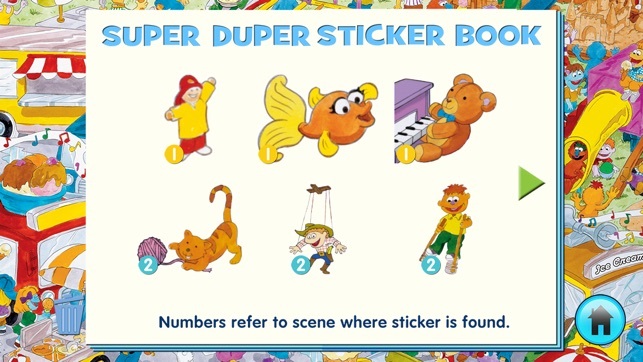 Plus, in every exciting Look and Find scene, there are three Super Duper Stickers to find. When you tap them, these stickers animate. Then they are automatically added to your Super Duper Sticker Book. Open your sticker book at any time to see all the stickers you’ve collected, and tap any sticker to see it come to life again! 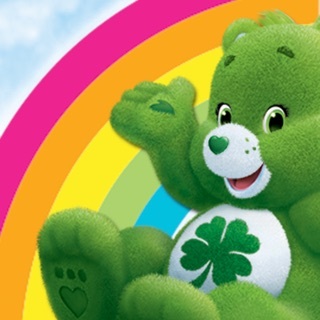 Our goal is to make quality apps accessible to every family and provide the best possible experience for children. If you have any questions or comments, contact us at: sesameworkshopapps@sesame.org. Beware!! Requires repurchase across devices! I certainly expected better from Seasame Street. I purchased the app on my phone and went to load it on my children’s iPads. Much to my dismay the app was nowhere to find in my purchases. That’s because they have another app, identical, and MORE EXPENSIVE for the iPad. Now I can’t get my money back for the purchase on my phone and they got 2 purchases out of me for the same app. Absolutely ridiculous. 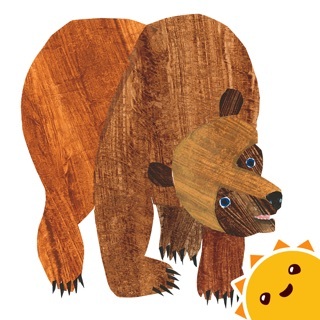 My 5 year old son loves this app. It keeps well entertained when we are out running errands and even at home for electronics time! They fixed this app it is good.